The heavens may gift us what they will, the rest is up to us. Great hair begins with a great haircut, one that frames your face to enhance your individual natural beauty. At LR Modern Alchemy we believe in living beautifully, naturally. 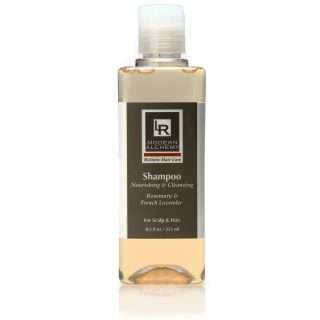 Our Rosemary & French Lavender shampoo benefits all hair types. 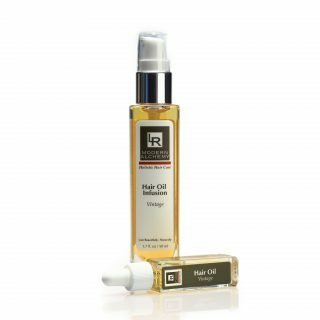 This magical blend stimulates the lymphatic system, and allows for optimal healthy hair growth. 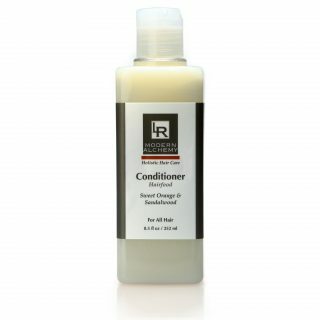 Our conditioners are food for your hair. They allow for your hair’s natural luster to shine through. 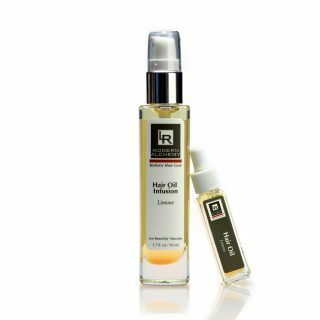 Complete this ritual with our Hair oil Infusions. 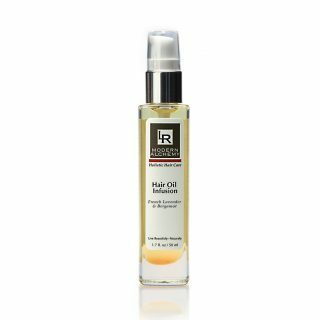 These nourish your hair all day and provide a light, vitalizing scent that will accompany you throughout your day and provide you with calming, harmonizing, confidence.